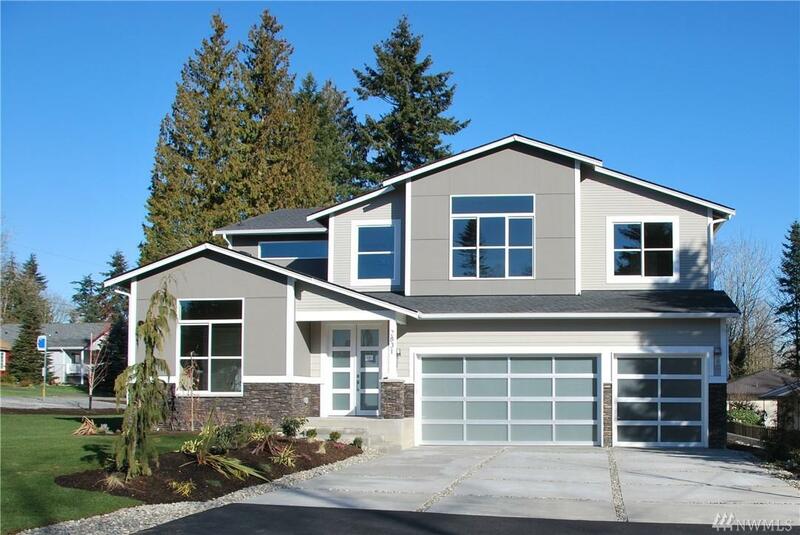 Luxurious new construction on quiet Brier street. Close to Brier Park! 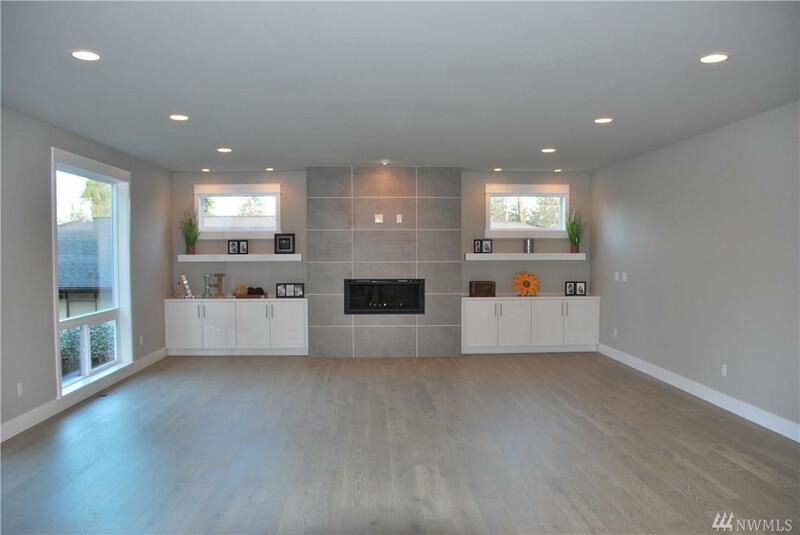 Open floor plan has grand 2 story foyer w/ dining & kitchen open to spacious great rm. 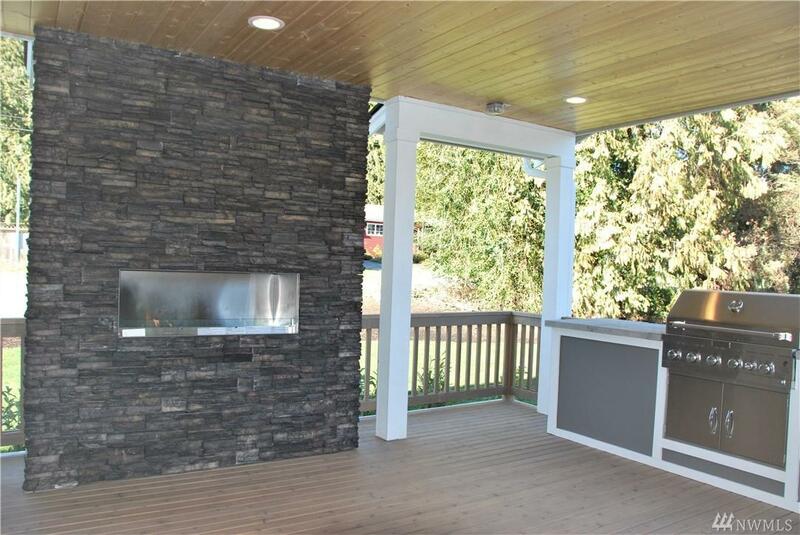 Outdoor living space w/ gas f/p & built-in BBQ. Professionally landscaped front & back yards. 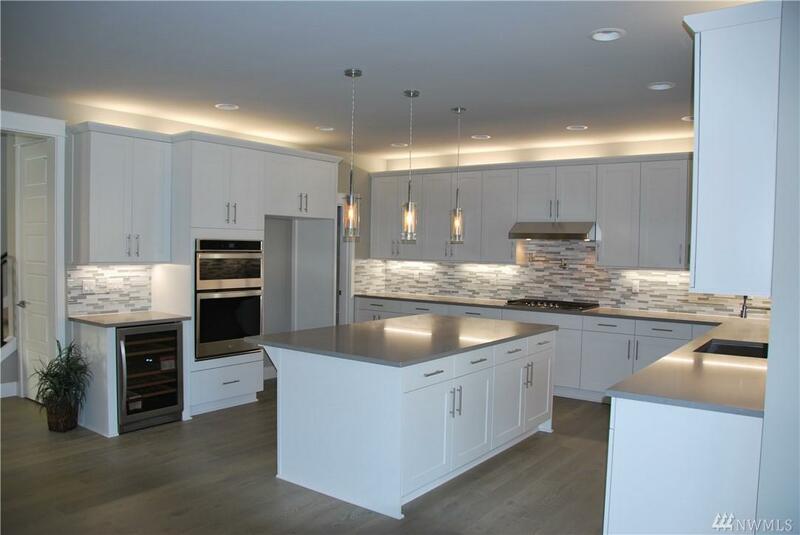 Kitchen features oversize island, HUGE walk-in pantry, over/under cabinet lighting, wine cooler! 3/4 bath on main w/ den can be used as extra bdrm (has closet). Master bath is a spa retreat w/ stand alone soaking tub & class enclosed shower.